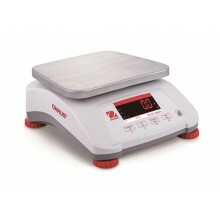 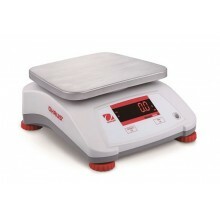 CW Series Bench Scales have water proof housing design. 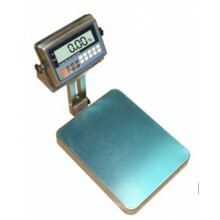 Entire body of the scale is constructed using rust proof stainless steel which makes it easier to clean. 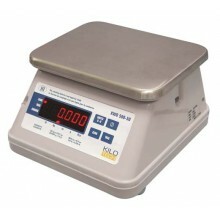 Indicator is made of stainless steel adaptable to food, pharma & chemical environment.